So folks, Halloween is this Friday and boy does Sydney have a lot to offer in terms of live entertainment and an excellent excuse to dance those weekday blues away. “Halloween Hellraiser” feat. Hurst (EP Launch), Aether Beach & DJ Deckhead – FREE ENTRY! Thelma Plum is playing for a neat $20 – if some cruisy and beautifully delicate vibes are more your style. Live the gig and have a hell of a weekend! Once it finally comes. “National Tour” – Wait, what? This image went viral earlier this week – why? 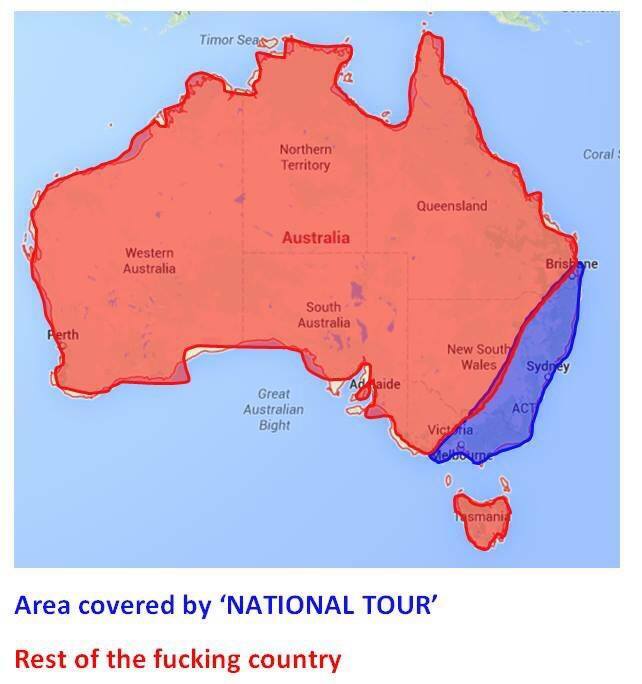 Luke Penman from Adelaide posted this image onto Reddit Australia to make a point about the definition of a “National Tour” in Australia. The image got more than half a million views and over 300 comments, and FasterLouder gave the “music person guy” a bit of coverage. 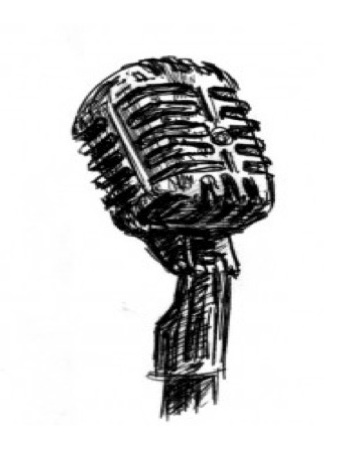 Apparently Penman posted it up as a joke he thought a few of his mates could have a chuckle about, being from Adelaide where the music scene doesn’t seem to flourish so much. For people that live in Melbourne, Brisbane and Sydney – we are not all that hindered by the way a ‘National Tour’ of a band, even those from Australia, rarely venture further than the East Coast stretch, possibly stopping at a few larger towns in between – namely Newcastle, Byron Bay and the Gold Coast. It’s a terrible shame; everyone should have access to live music and have the opportunity to see their favourite bands. 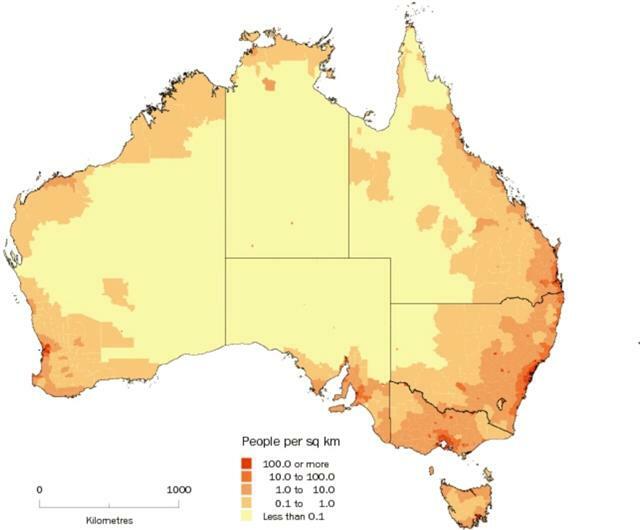 But in Australia, these National Tours inevitably reflect the density of the population – more than 50% of our country’s population live in the east. So what can be done? Keep living the gig and spreading the love and need for live music, and hopefully the bands will catch on.